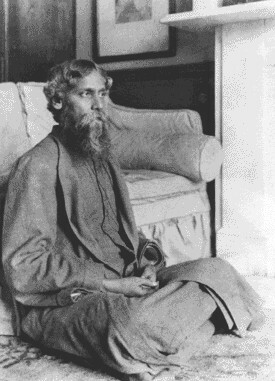 Rabindranath Tagore composed India’s National Anthem, he knew what would follow a few decades later, so he composed these two poems so that all Indians after singing the National Anthem as proud Indians should have a look at these two poems and ponder over the meaning, and understand the message given. It is recommended that one sings these poems after singing the National Anthem, I request you to circulate, print or publish this post. Thanks for these. I love Tagore.